The first of Northern's new fleet of trains has been rolled out onto the Harrogate line. Refurbished class 170 trains bearing the blue livery of the rail operator began their first day of service on the York and Leeds via Harrogate route. While older pacer trains are expected to remain in use on the network's routes they are expected to be phased out by roughly 2020. Ben Ackroyd, Engineering Director at Northern said: “Sending this first Class 170 into service is another milestone in Northern’s programme of train upgrades as we invest millions in improving our existing fleet and phasing out the old Pacer trains. The Class 170 Turbostar is built by Bombardier Transportation (and previously Adtranz) at its Derby Litchurch Lane Works. 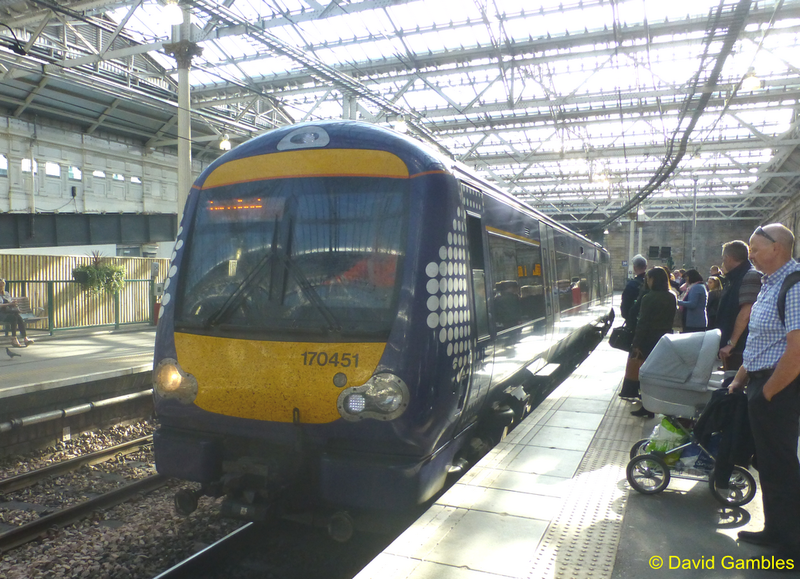 A total of 16 of the new trains will be transferred to Northern over 2018 from ScotRail. They are to form part of the operator's wider modernisation program which will also see 80 new trains, an upgrade to all of their fleet and stations along with 2,000 extra services a week by 2019. Commuters will have access to wifi and power sockets on the new trains which are also air conditioned.